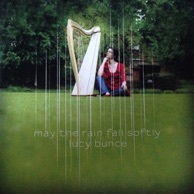 Recorded under GingerDog Records this eclectic mix of folk, jazz and celtic makes for a vibrant listen. 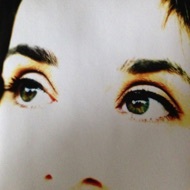 Elegant, timeless and interesting - everything you want from an album. 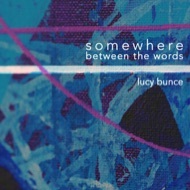 Lucy is joined by Barry Hart (voice/guitar), Matt Hart (guitar), Kevin Duncan (keys/percussion), and Mike Haughton (winds). 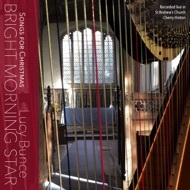 Recorded live in St Andrew's, Cherry Hinton, under the GingerDog label, Bright Morning Star is an album of re-imagined Christmas favourites, alongside some unexpected twists.